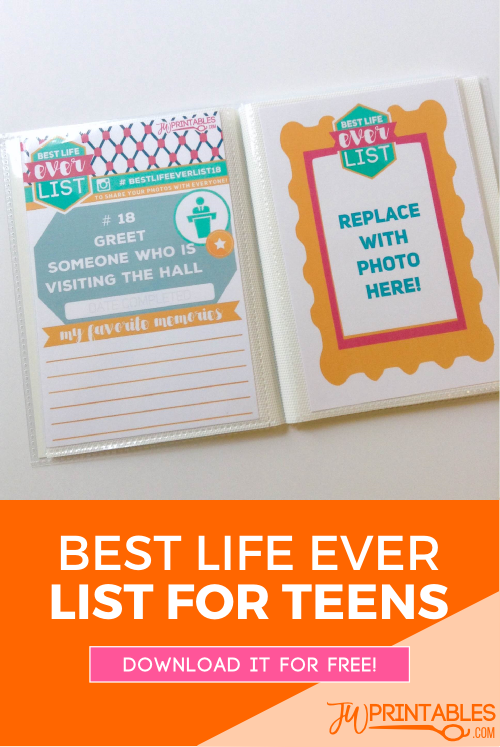 If you’ve been waiting for something for our teenagers to pop up on this site, we have something that will make you very happy! 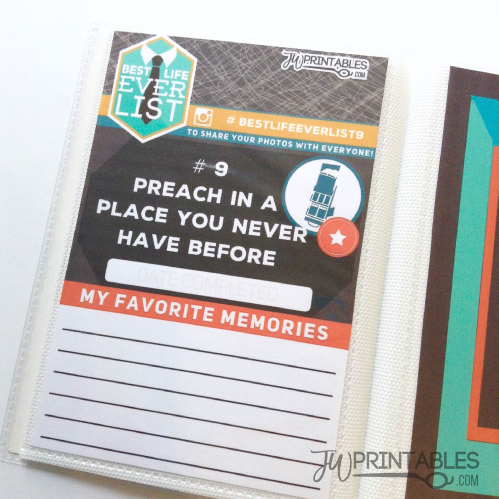 If you’ve heard of a bucket list, you’ll know exactly what this free printable is, except with a little twist. 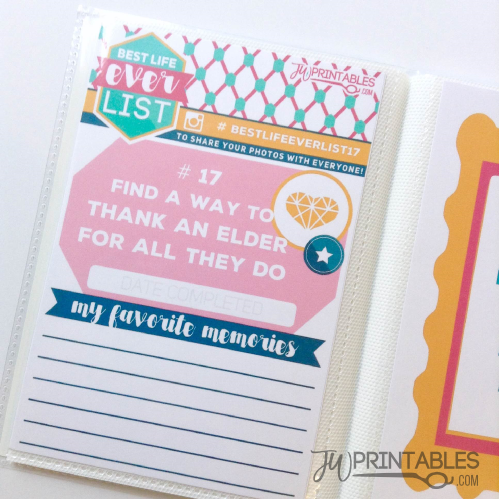 Today we have available for download our “Best Life Ever List” printable, which is a bucket list, photo album and memory book all rolled into one. Its also a social media challenge that encourages teens to post photos of all the good things they do for Jehovah while simultaneously being able to see what other JW teens around the world are doing to live the best life ever! 1. In The Ministry, which covers all things related to field service and the ministry. 2. 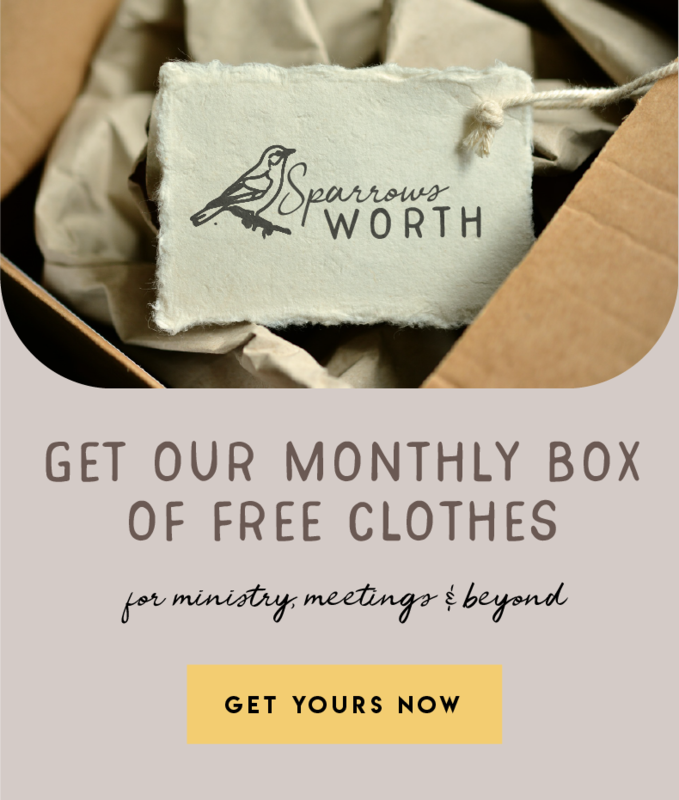 Personal Study, which involves things you can do to deepen your personal study, or make your personal study of the bible more fun than it already is! 3. Good Deeds, Which highlight ways to show love to our christian family in the congregation and bring joy to those ones. 4. In The Meetings, which are tasks that help bring us closer to our brothers and sisters, and help the congregation. Each challenge is numbered so that as you complete them, if you take a photo and post it to Instagram you can use the special numbered hashtag (For example: #bestlifeeverlist1) to share your “best life ever” experiences with other brothers and sisters. But feel free to flip through the list as you like and complete the prompts that you like -it doesn’t have to be in order! As you complete the prompt, you can pull out a card and write down a brief note about your experience and stick a photo in the spot where the placeholder is. Then, years form now you’ll have an album of all the things you’ve done in life to draw closer to your friends in the congregation, to help others and make Jehovah happy. We were even able to create 2 versions: one for girls, one for guys so that anyone can participate in this fun activity. Assembly is easy! 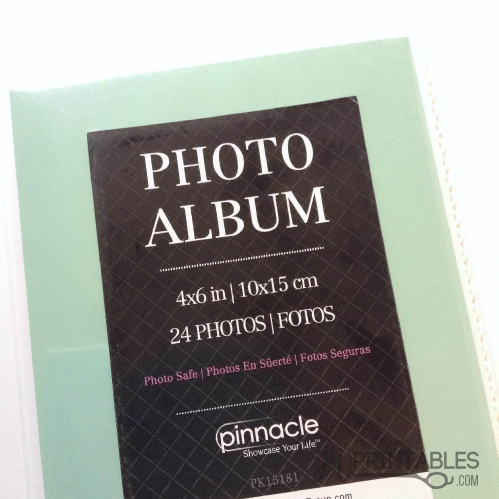 As pictured below, all you need is a photo album with 24 or more pages. We got ours at Walmart for .98 cents each, but there are also more intricate ones for just a little higher if you really want to make your Album last. Just slip all the cards into each space in the album and you’re done. All that’s left is to fill it up with photos of you and your best friends completing all the tasks together! We hope that this will be a fun activity for teens to participate in, to document their wonderful life serving Jehovah but also to make achieving all of these little spiritual goals something fun and exciting! Please tag us on Instagram, or message us on Facebook with photos or comments of how you use this book! 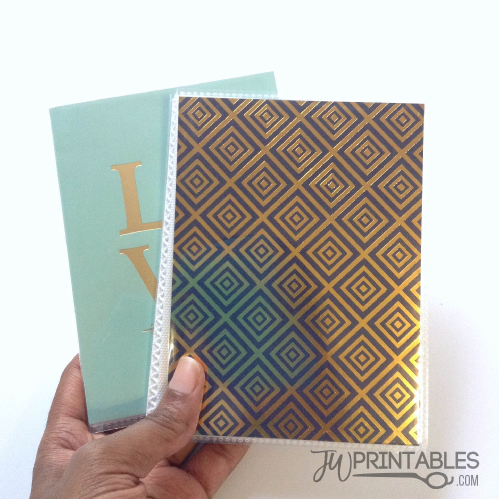 Its our aim to add more prompt cards to the list so that you can continue to fill your album! Umm. I need clarification. I purchased the same albums from Walmart with 24 pages but with all the work pages and the photo pages, that makes 48 pages and these photo albums only fit 24. How can they all fit in that album? We need a clarification (making them up tonight) #22 says “Turn in your field service time before” Is it supposed to be The meeting starts? The end of the month? It’s announced? Or something else entirely? Gracias!! saludos desde El Salvador, talvez podrian en algun momento tambien hacerlas en español para los hermanos que vivimos desde esta lado del rio. Hi Lisa! We’re sure a copy shop should be able to print them out for you. You can call ahead to ask them about pricing & let them know it’s a .pdf file. We can’t give you pricing or other information because this varies depending on who you use and where you are. But if you call a local service and give them the information they should be able to give you everything you need over the phone. Thank you so much for your kindness and generosity in providing these fantastic treasures! We have over thirty young ones in our congregation, can’t wait to share!! 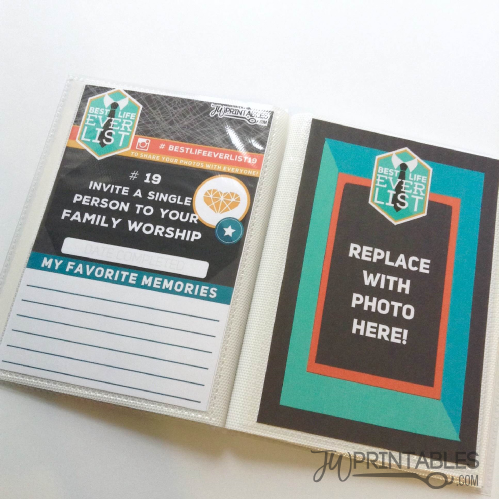 Hello, I just wanted to say thank you so much for this printable! I printed out and made one for all of the teenage girls in our congregation (I made custom covers with screenshots from the kids songs on jw.org) and gave them out on the first day of the year. Its so nice to have these goals to work towards together, so, thank you! And keep up the good work! Hi Emma! We got your email! Thank you! The books look absolutely wonderful! And we will definitely be sharing the photo with the friends. It was so sweet of you to create one for all the girls in your congregation! We hope they all enjoy them very much! Sending you Warm Christian Love!! Hi Julieta! Thank you! This isn’t available in Spanish, however we have other Spanish language printables available here jwprintables.com/es 🙂 If ever this becomes available in Spanish, that is where you’ll find them. Dragii nostri frati! Va multuimim enorm pentru munca pe care o depuneti pentru a va arata iubirea fata de noi. Toate materialele sunt extraordinare, pacat ca nu sunt in limba romana.Dorim din suflet ca Iehova sa va binecuvanteze munca si sa reveniti cu proiecte noi, care ne ajuta sa ii slujim cu si mai multa bucurie si satisfactie Creatorului nostru si sa avem o organizare temeinica in toate lucrurile. Va sustinem si va iubim mult! Cu mult drag, fratii vostri din Republica Moldova !